With a coal generating electric power plant comes coal ash, a residue left from the burning of coal. 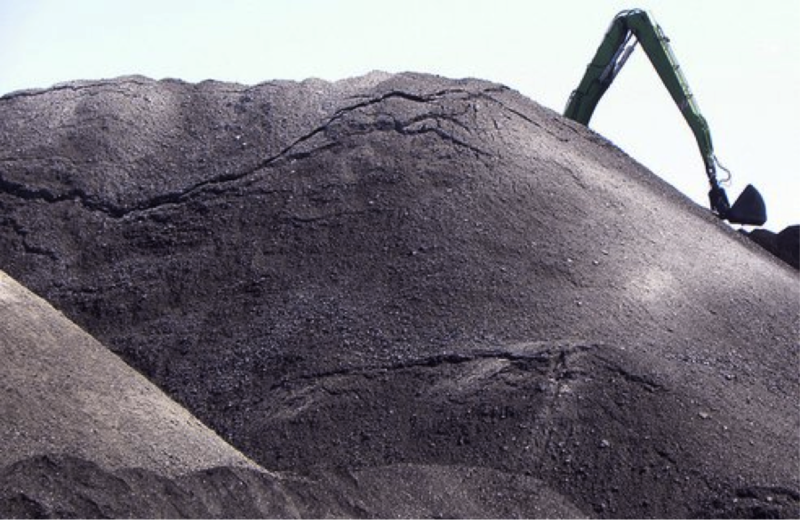 With coal ash comes the need to store the coal ash indefinitely, which is no small or cheap task. Recently a number of coal ash storage facilities have collapsed leaking into the groundwater with devastating consequences for the drinking water supplies of surrounding communities because the pollutants in coal ash can make drinking water non-potable. Coal-fired electric power generating facilities are generally located near a water source for cooling purposes. The hauling of coal ash any distance is extremely expensive so typically a coal ash storage facility will be located near the coal fired electric power generating facility. This combination (coal power generation, close water supply and a nearby storage facility for coal ash) makes for a potential toxic mix if the coal ash is not handled in an environmentally safe manner. These forces recently came together in a case involving Union Electric Company’s (UE, d/b/a “Ameren”), which owns and operates an electric power generating facility in Franklin County (“County”). In conjunction with the operation of the power generating facility UE announced that it would build a new coal ash landfill near its current plant in the County except for one little problem. There was no zoning classification that permitted a coal ash landfill so the governing body – the County Commission for the County of Franklin, Missouri – proceeded to amend its zoning ordinance to allow coal ash landfills. The proposed amendment required any coal ash landfill to be located within 1,000 feet of an existing electric utility power generation plant under common ownership with the adjacent power plant. Since there was only one electric generating power plant in the County it was obvious to everyone that the amendment to the zoning ordinance applied only to UE. In order to amend the County zoning law state law required that the County Planning and Zoning Commission (“Zoning Commission”) and the County Commission hold a public hearing. At the start of the public hearing before the Zoning Commission and the County Commission the chair announced that speakers could not discuss the UE proposal for a coal–ash landfill because: “We are not here to discuss any particular project.” The amendment to the Zoning Ordinance did not specify a specific project since it was an amendment to the permitted uses under the Zoning Ordinance. Numerous citizens tried to speak about the proposed coal ash landfill as it pertained to the use of their property and its impact as well as deficiencies in the environmental planning aspects of the location of the UE landfill but the chair of the Zoning Commission and the County Commission silenced them. Citizens wanted to talk about the fact that the coal ash landfill would be located in the 100-year floodplain and that a major portion of the landfill would be located within the regulatory floodway delineated by the Federal Emergency Management agency. In addition, the landfill would be located in an earthquake zone and the existing coal ash facility operated by UE had been leaking since 1992 with no action by UE or the state. With conditions like this what could possibly go wrong! All of this testimony was excluded from the public hearing and speakers who wanted to talk about what was really happening not some abstract amendment to the zoning ordinance were silenced. Of course, once the amendment was approved there would be no other opportunity for citizens to speak on the impact of the landfill on surrounding property, the risk to the public and the environment and the impact on the community because UE could immediately proceed with permitting and construction of the coal ash landfill. 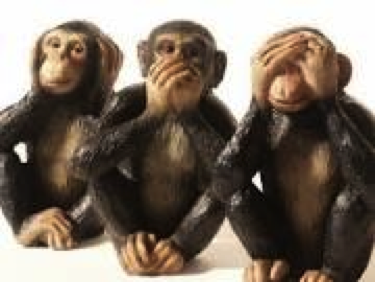 This was simply a case where public officials determined in advance that the amendment was going to proceed no matter what citizens thought: see no evil, hear no evil and say no evil ruled the hearings. Needless to say the attitude of the County Commission provoked a lawsuit by local citizens, who claimed they were denied their rights because they did not get a “fair hearing.” The trial court found for the County and the matter was appealed to the Eastern District Court of Appeals, which reversed on the grounds that the Commission did not hold a fair hearing. Due to the importance of this issue and the fact that the Missouri Courts have never defined what constitutes a “fair hearing” In this context the Court of Appeals transferred the case to the Missouri Supreme Court. For updates on this case watch this blog. For additional information on this case see my analysis in the August 2014 MMAA newsletter. This entry was posted in Uncategorized and tagged hearing under zoning ordinance. Bookmark the permalink.